Looking for volunteer green building work exchange candidates at Recollective! 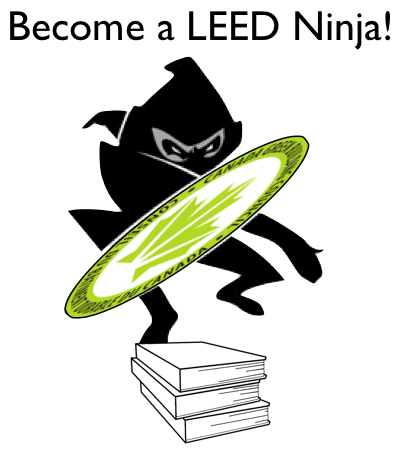 Learn from the pros, get exposed to many different projects, gain experience in green building strategies, LEED, or energy modelling, become a LEED Ninja! If you’re interested in writing a LEED exam or want LEED project experience, you’ve come to the right place. We will structure your work exchange to meet your professional development goals. Please note: we are not accepting any further applications for our Work Exchange Program at this time. Please check this page and our Facebook Page for updates on future dates. Thank you!